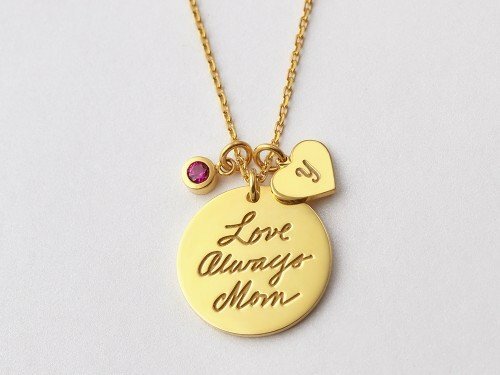 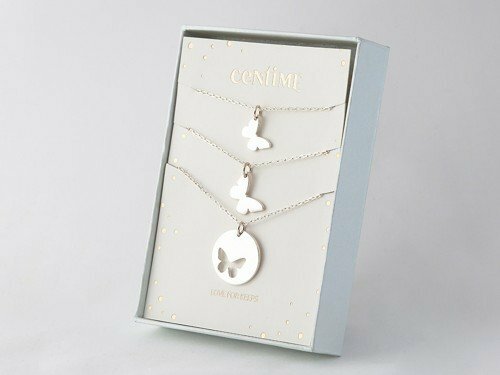 This mom daughter necklace set featuring heart cut-out is a picture-perfect wear for mom and daughter. 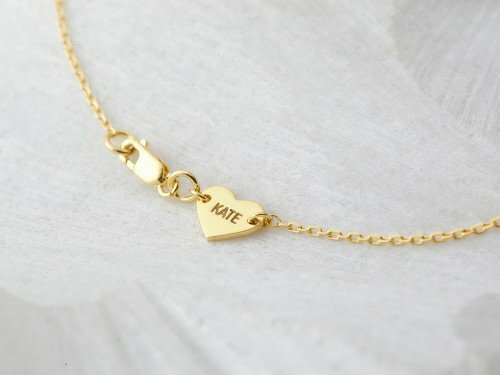 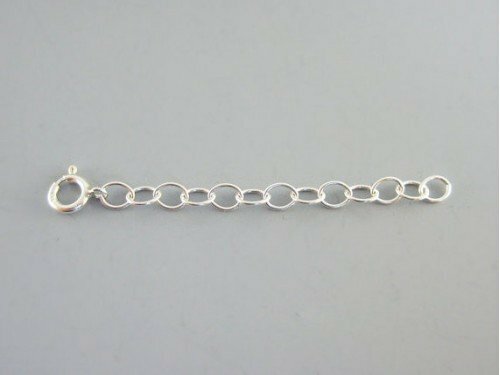 Available in sterling silver with 18K gold plate options. 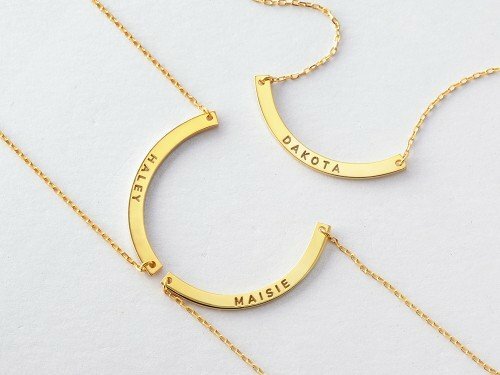 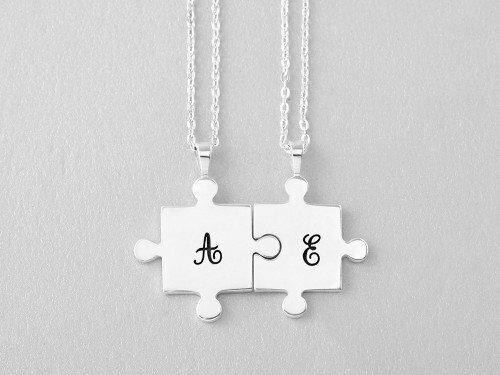 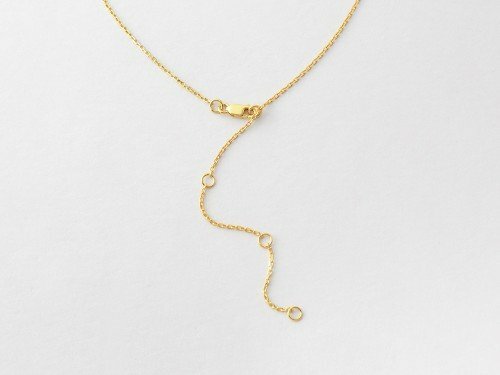 this sleek and classic set of mother and daughter matching necklaces is the perfect gift for mother and daughter. 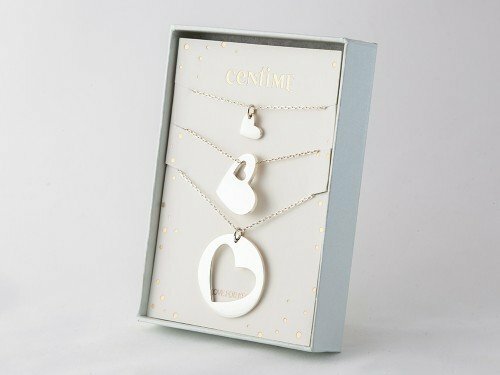 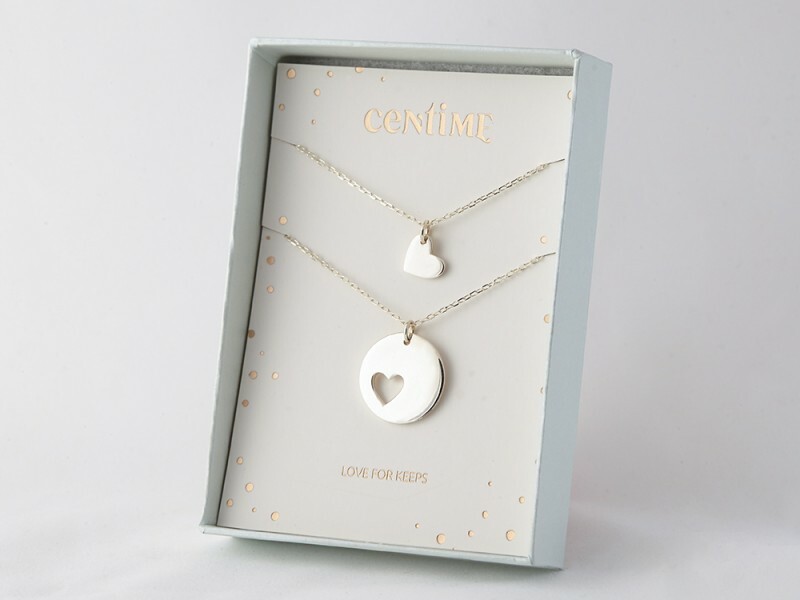 - Necklace 1 is mom's necklace (circle pendant with cut-out) and necklace 2 is kid's necklace (tiny heart pendant).